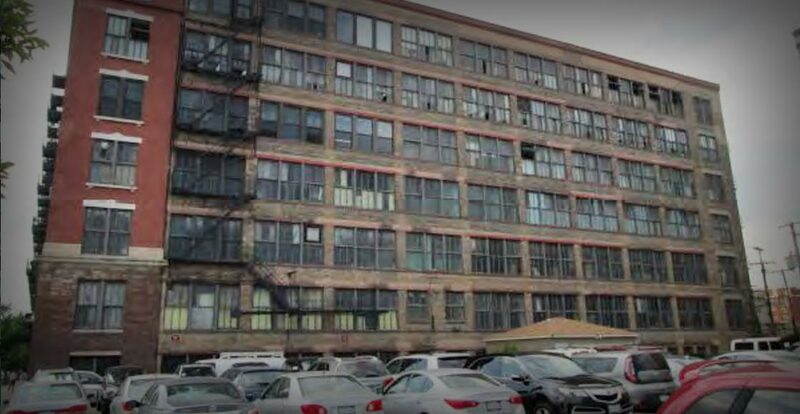 In 2016 we agreed to partner with The Missner Group and purchase 1220 W. Van Buren Street in Chicago, Illinois. 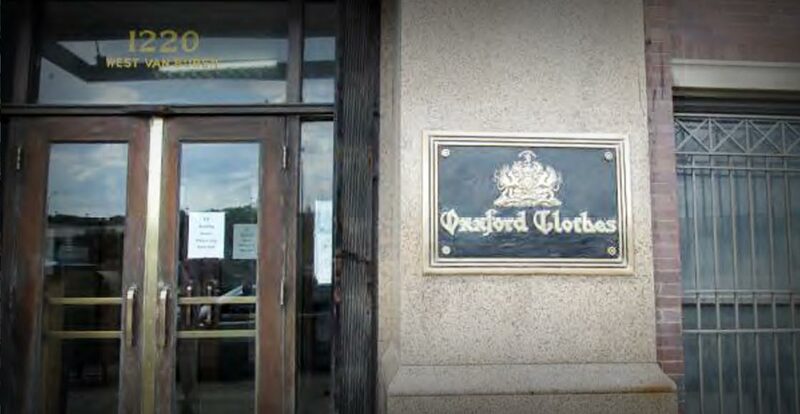 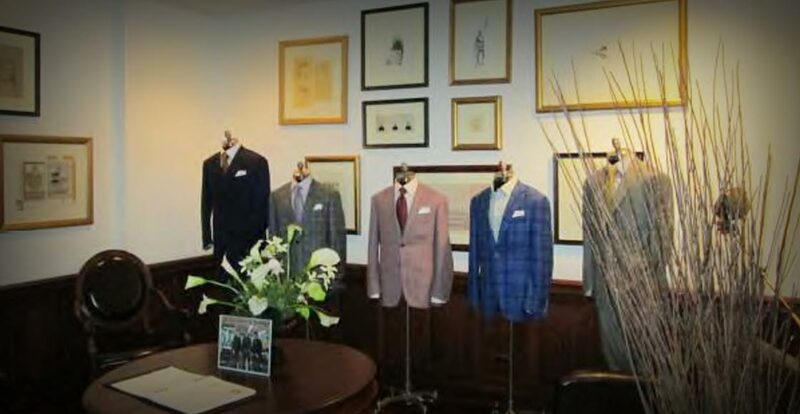 For the last 100 years this building has been the home to the custom suit maker Oxxford Clothes. 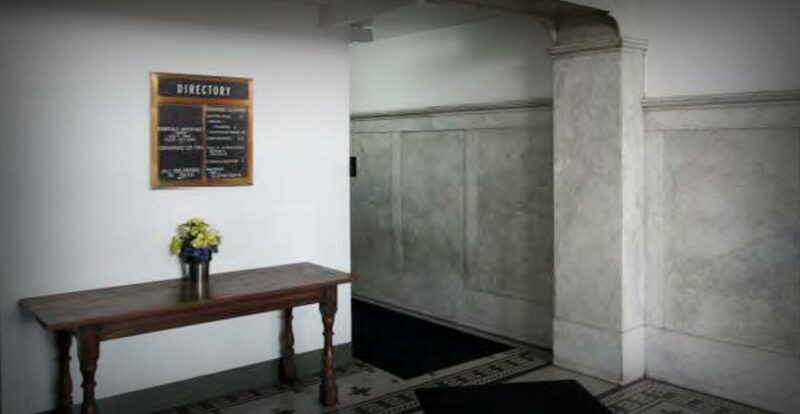 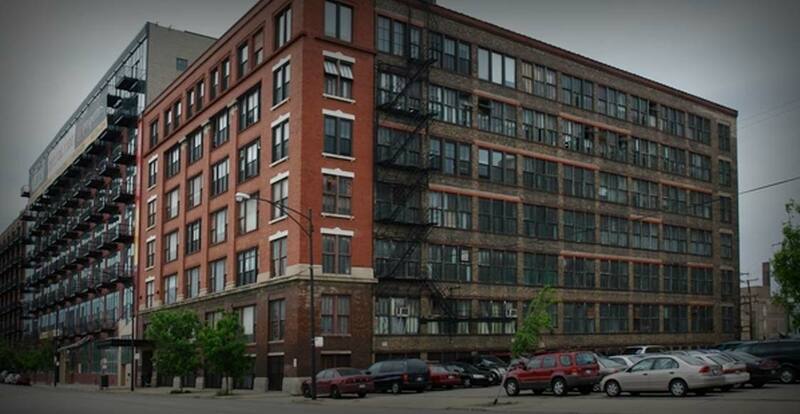 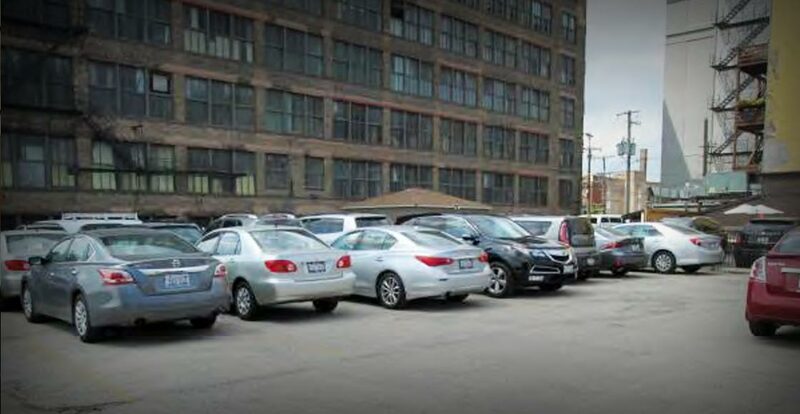 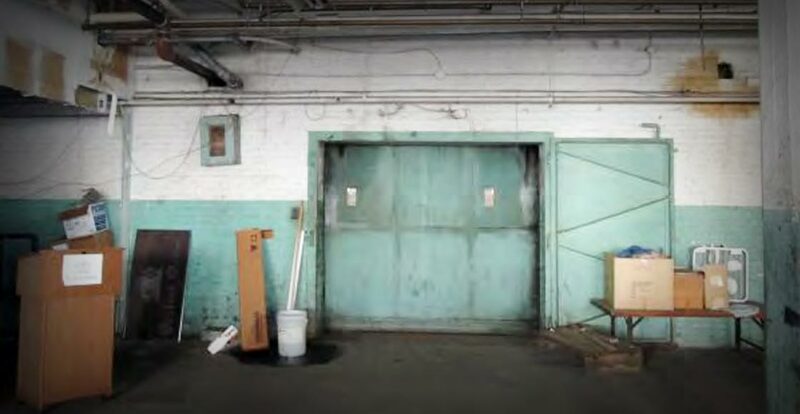 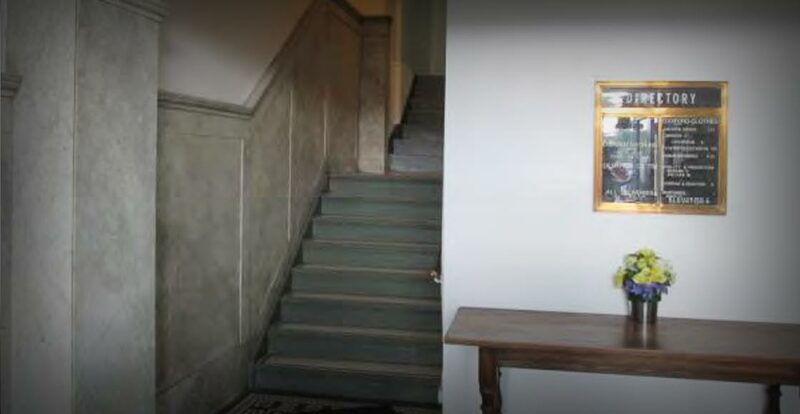 The property is located in the West Loop Neighborhood of Chicago and just south of the Fulton Market Neighborhood. 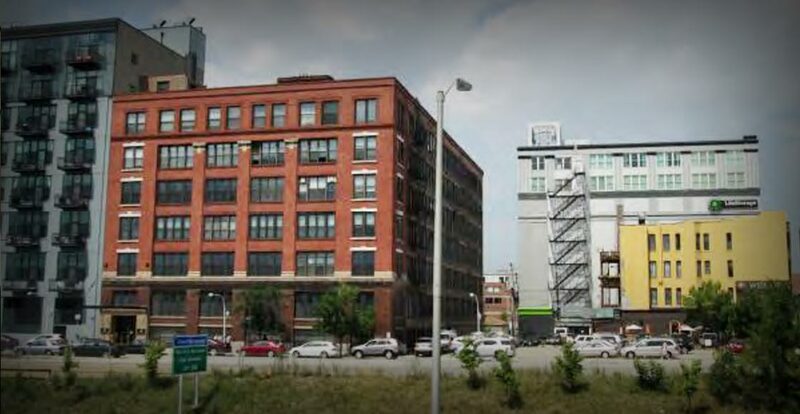 Both of these Chicago Neighborhoods have been red hot with new construction and adaptive re-use developments. 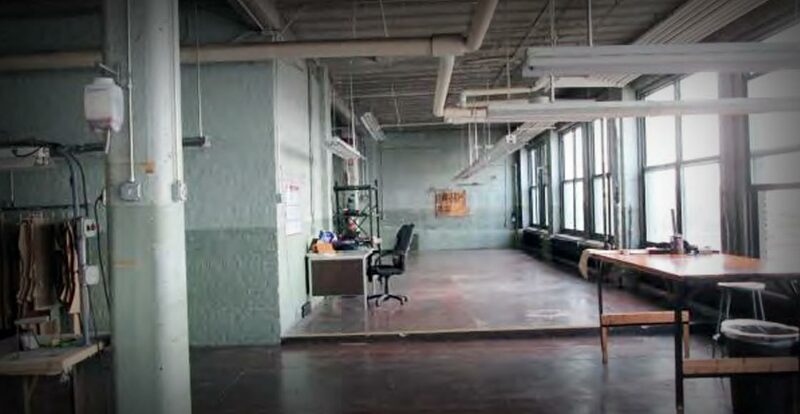 This 115,507sqft building has 14ft ceiling heights, 7 stories and is convenietly located right off the blue line. 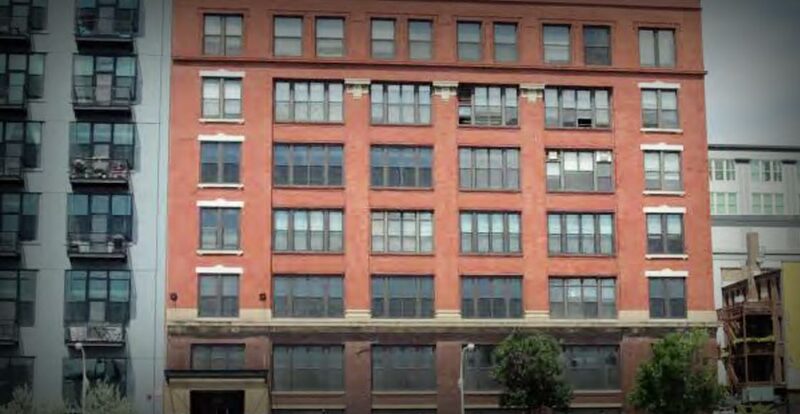 We are proud to be a part of this development and look forward to its future success.